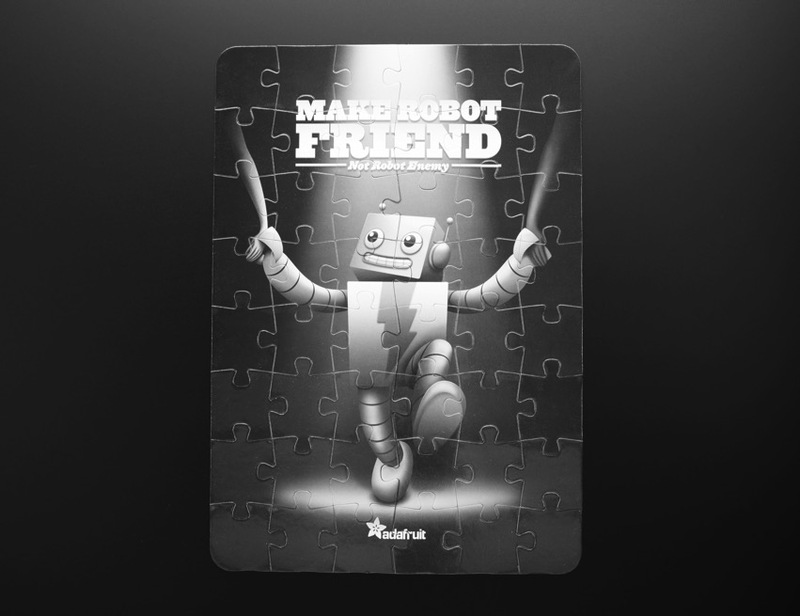 NEW PRODUCT – Make Robot Friend Jigsaw Puzzle « Adafruit Industries – Makers, hackers, artists, designers and engineers! 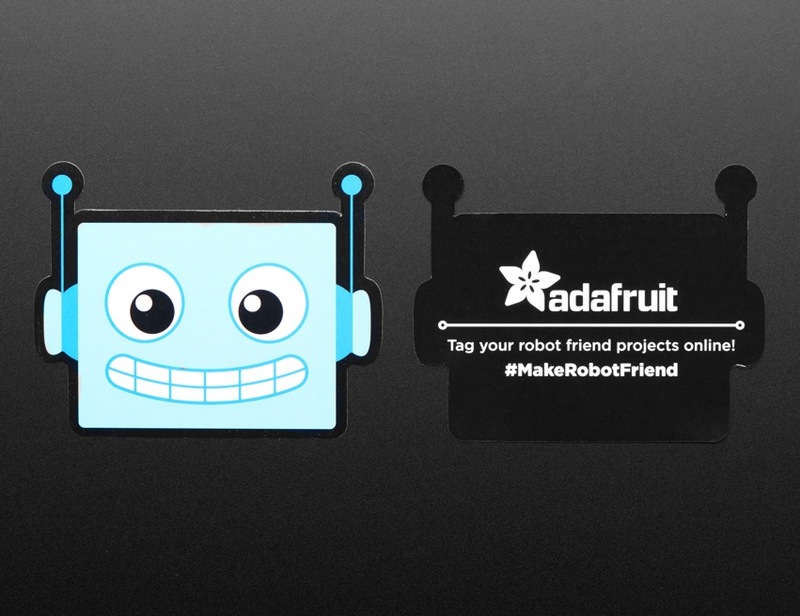 Here at Adafruit, we envision a future where robots, humans, cyborgs, replicants, cylons, and all other types of artificial intelligence and electro-human hybrids will live in absolute harmony. While we love a great fictional dystopia, we certainly wouldn’t want to live in one. 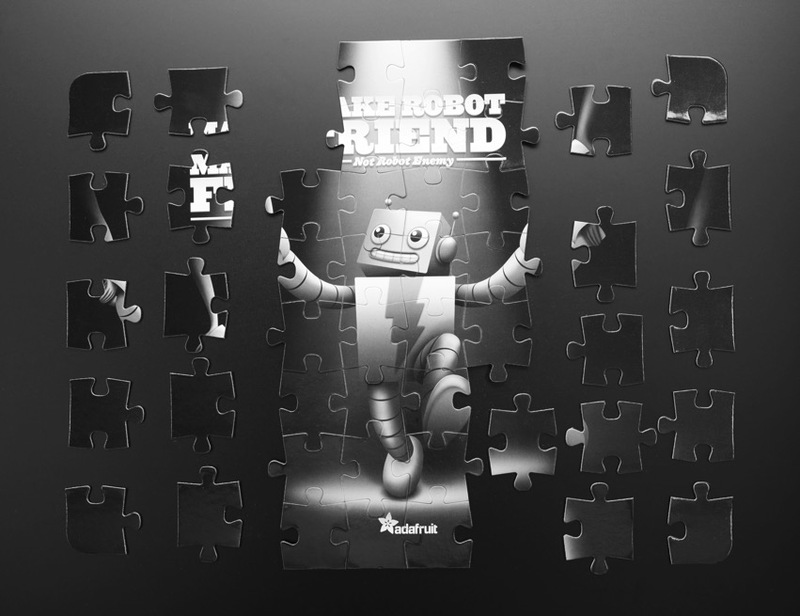 And you can celebrate your robot companion with our Make Robot Friend Puzzle! We’ve added a cute AdaBot insert as an extra goodie!